Follow RT to get the latest news on Benjamin Netanyahu. He is the ninth prime minister of Israel and chairman of the Likud Party. Find the news and updates in his political career and performance internally and abroad. 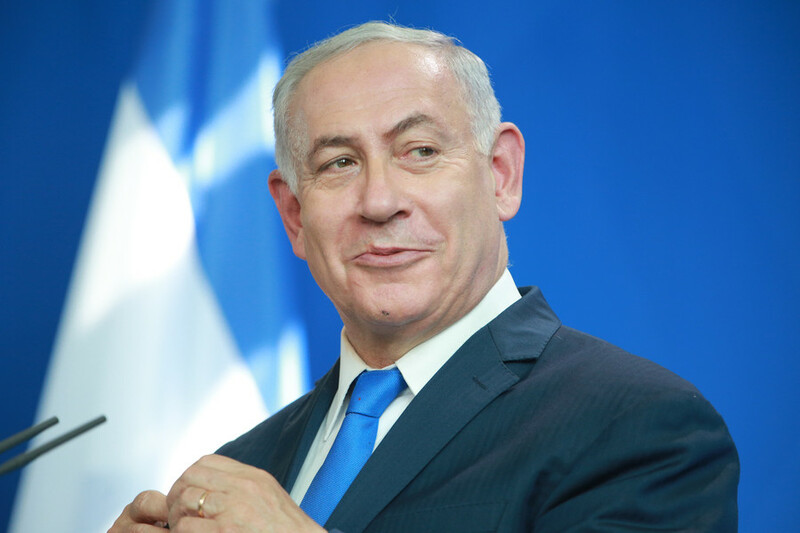 He is the only Israeli prime minister to be elected three times in a row. Get the news and information on his background and earlier political and private life. Netanyahu is often described as strong advocate of capitalism. Yet, he has issues with a number of countries – mostly with Palestine, but also with other Arabic, majority-Muslim countries. Get the news on the conflicts and Netanyahu actions on that matter. Israeli Prime Minister Benjamin Netanyahu’s scheme to name a settlement in the Golan Heights after US President Donald Trump has been lambasted on social media. Democratic 2020 hopeful Bernie Sanders called the government of Israeli PM Benjamin Netanyahu “racist” during a CNN town hall. 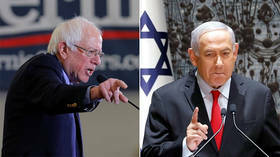 Another blue candidate, Beto O’Rourke, used similar wording to blast the Israeli leader. 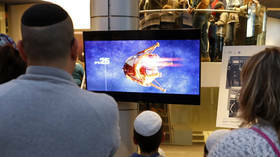 Benjamin Netanyahu has pledged state support for a new Israeli moon mission, just days after the country’s first ever such project ended in disaster. 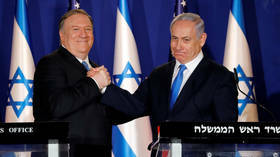 US Secretary of State Mike Pompeo has said he doesn’t think Benjamin Netanyahu's election vow to annex the West Bank will have a negative impact on a two-state peace plan, despite the removal of a large part of one state. Just days after the Israeli Prime Minister vowed to annex new areas of the West Bank with American help, US President Donald Trump assured reporters that the PM’s electoral victory is a step towards peace. Netanyahu has snake-charmed Israel for a decade, but have voters had enough of ‘King Bibi’? If he wins Tuesday’s election, Benjamin Netanyahu is set to become Israel’s longest-serving prime minister. But as his tricks have grown hoarier and his persona more outsize than Trump himself, he risks becoming a self-caricature.